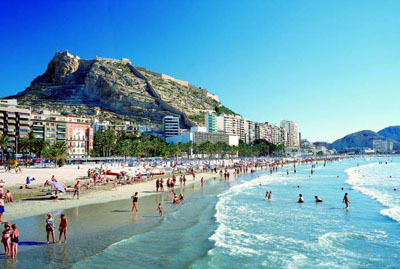 Alicante is a charming and historical port city on the east coast of Spain. Enjoyed each year by thousands of tourists from all over Europe, Alicante is economically one of the fastest-growing cities in all of Spain and makes an interesting destination to learn Spanish. 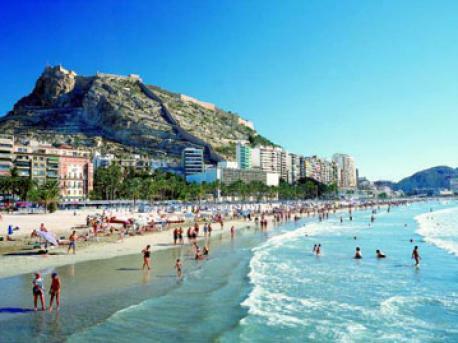 With a population of approximately 320,000 inhabitants and further 400,000 in the surrounding region, Alicante is a busy city but not one that is overcrowded. Owing to the fact that the region enjoys a wonderful climate all year round, the city is a favourable destination for learning Spanish, even during the winter.